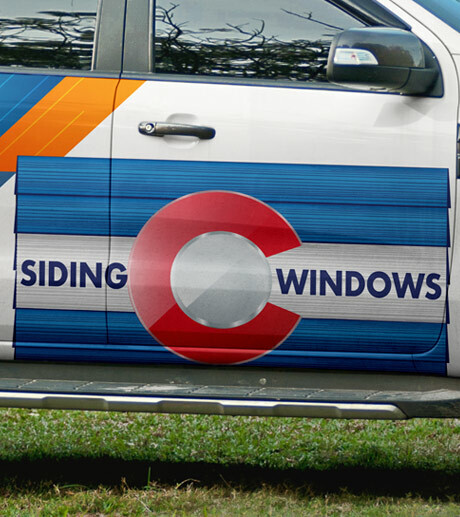 Siding and Windows CO is a locally owned full-service windows and siding company serving the Greater Denver Metro Area and surrounding mountain communities. With our team of consultants and installation experts, we provide design, planning, product selection, installation and complete project management for your home project. Contact us to request a consultation or give us a call. We will make you glad that you did! Servicing Greater Denver Area with Over 24 years of experience.